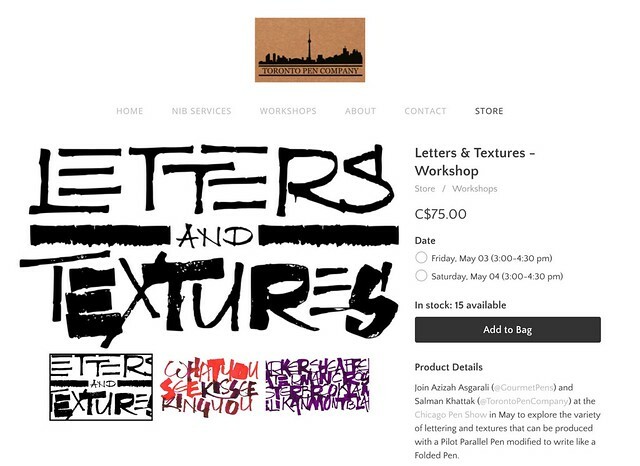 Join me and Salman Khattak at the Chicago Pen Show in May to explore the variety of lettering and textures that can be produced with a Pilot Parallel Pen modified to write like a Folded Pen. You will also learn some cool creative techniques to get the most out of your Pilot Parallel Pens including how to make splatters and create gradients. The workshop will also introduce the use of a Brass Folded Pen. We will have some available for testing and playing. All supplies will be provided (and are yours to take home). 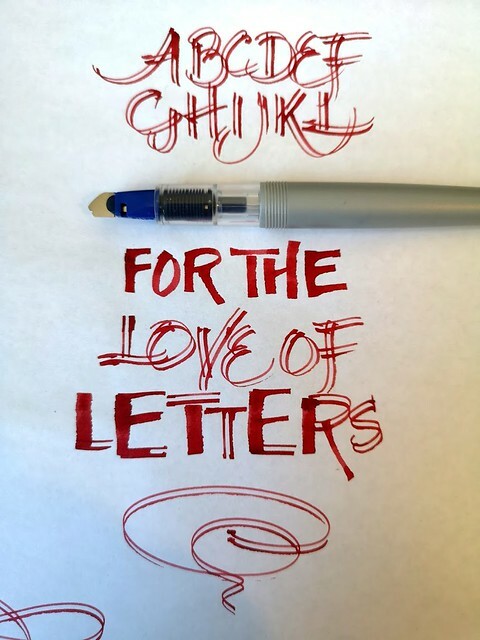 Just show up with an enthusiasm to explore a different way to enjoy pens and inks.